Gov. Greg Abbott appointed Pablos in January 2017. The secretary of state is Texas' chief elections officer and a top adviser to the governor on issues related to the border. Texas’ top election official, Secretary of State Rolando Pablos, will leave his post effective Dec. 15. Pablos made the announcement Thursday that he will step aside after two years in office — a tenure he called “the opportunity of a lifetime.” With the 2018 midterm elections finished, he said, now is a good time “to begin the process of transitioning out of my position and passing the baton." The secretary of state is Texas' chief elections officer and a top adviser to the governor on issues related to the border. 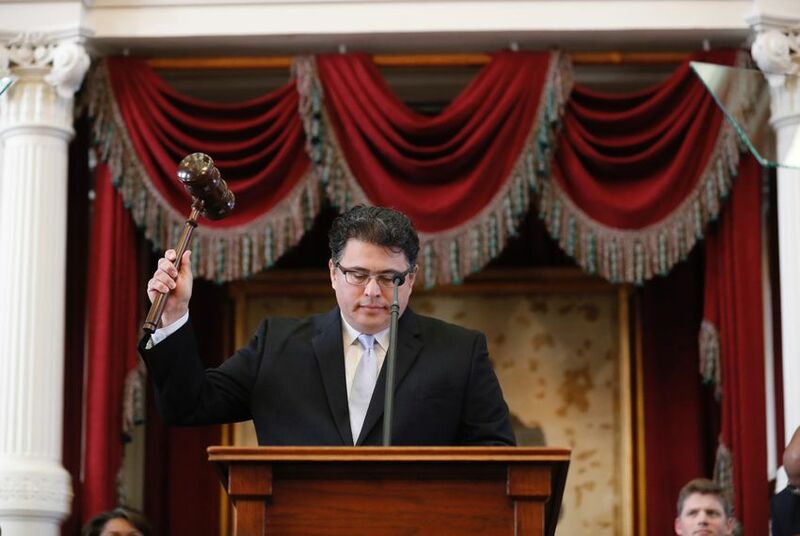 “I am proud to say that over the past two years, my office has worked tirelessly to help improve the lives of all Texans through strengthening our international relationships, attracting investment, facilitating business growth and trade, protecting the solemn integrity of our elections system, and engaging more Texans in the electoral process," Pablos said in a statement. Gov. Greg Abbott appointed Pablos to the post in January 2017 and he was confirmed by the Texas Senate.